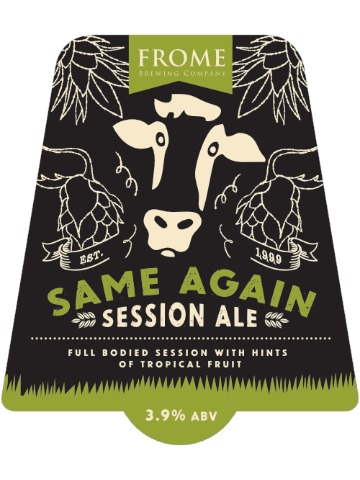 Full-bodied session ale with hints of tropical fruit. 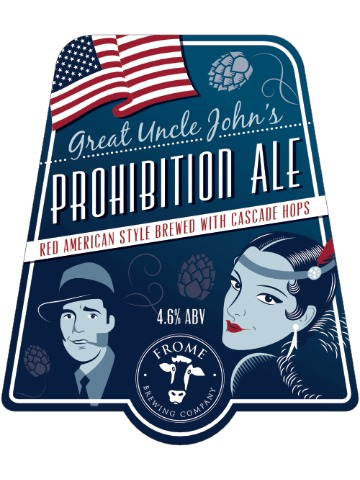 Red American style brewed with Cascade hops. 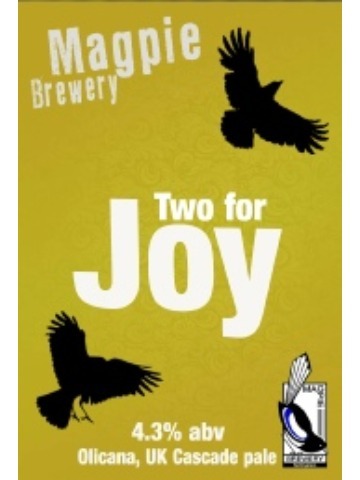 Hopped with Olicana and UK Cascade for a fruity delicious pale golden ale. 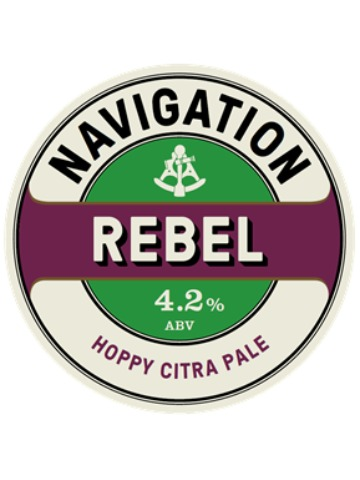 IPA brewed with new world hops balanced with juicy citrus flavours. American Pale Ale, clean citrus with bold floral American hops. 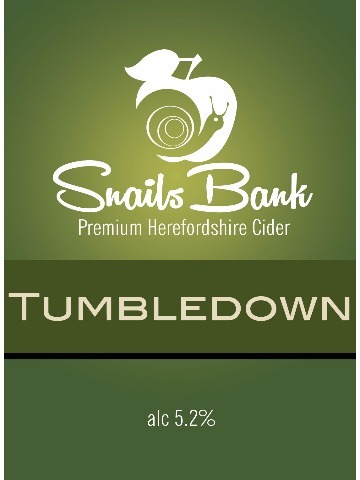 A sweet, still cider made from a blend of apple varieties. 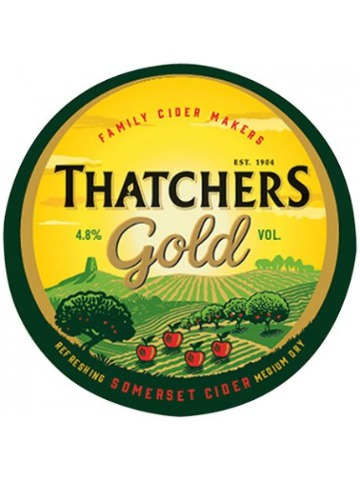 Refreshingly smooth, sweet with an appley aroma and full of flavour. 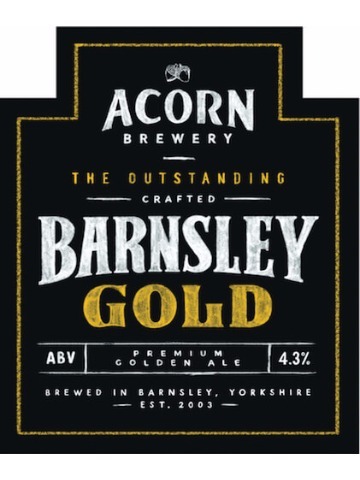 Bright golden beer with complex fruit flavours that ends with a bitter sweet dry finish. 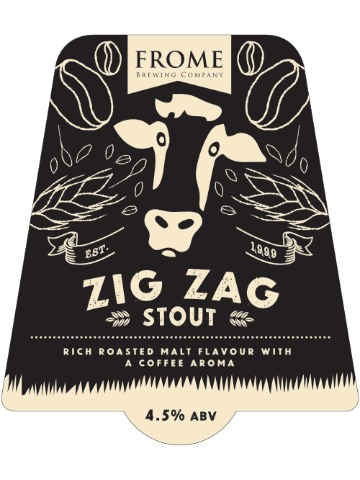 A warm velvety stout with a deep rich roasted malt flavour and coffee aroma. 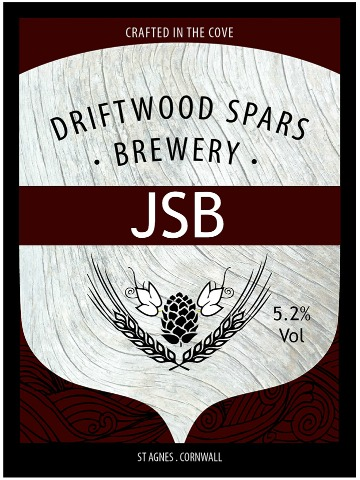 Golden, hoppy with citrus and grassy aromas brewed with Northdown, Fuggles and Goldings hops. 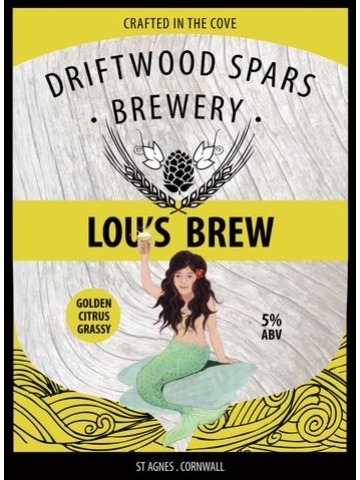 The Driftwood Landlady loves light hoppy beers, this was brewed for her and is now her favourite beer. 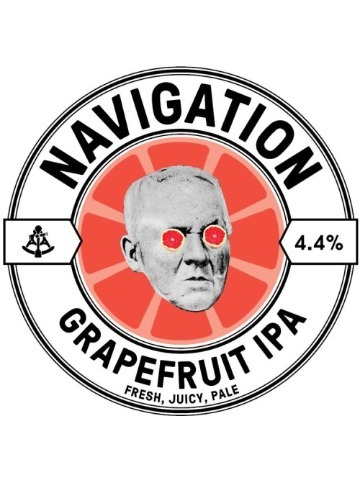 Light pale fruit beer flavoured with grapefruit. 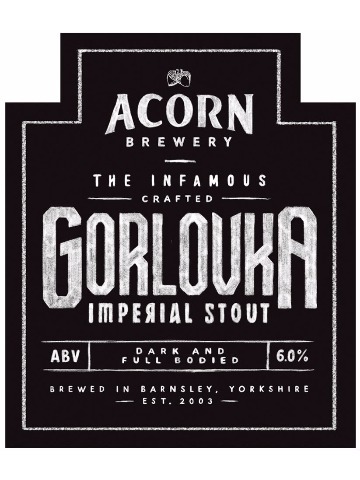 It’s tangy, refreshing and quaffable. Porter brewed with Pacific Gem and Bramling Cross. 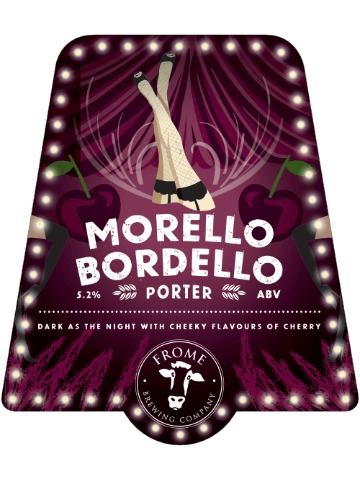 Five types of roasted malts are used to balance the hops to produce flavours of dark chocolate, blackberries and cherries counter balanced with a soft malty backbone. 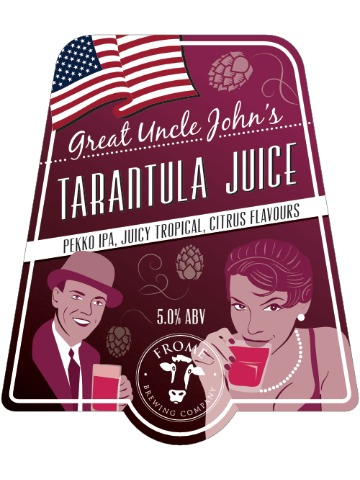 A hoppy citrus golden ale with grapefruit and mango aromas. Golden strong finely effervesant bitter. Luxuriously hopped, with a kick of grapefruit and dryness to the finsh, all capped with a hint of lyche from the Jester hops. Award winning fruity refreshing English Pale Ale with hints of citrus makes it a great drink for any occasion.